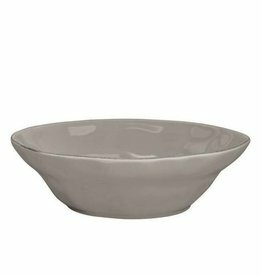 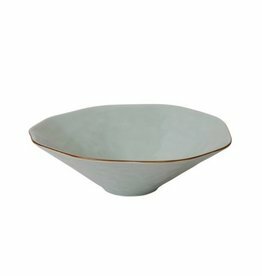 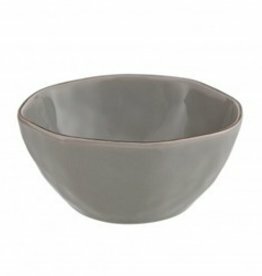 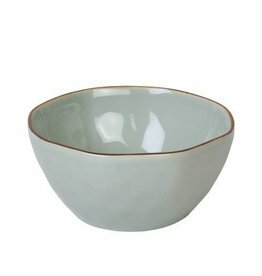 Perfect bowl for dips, nuts, or sauces! 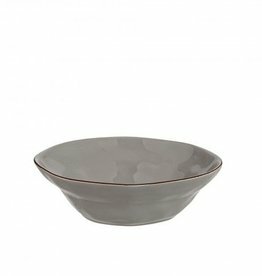 This perfectly smaller size serving piece is beautiful and functional. 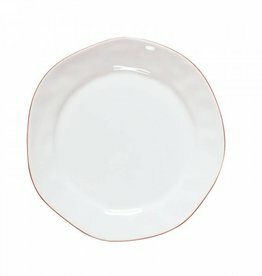 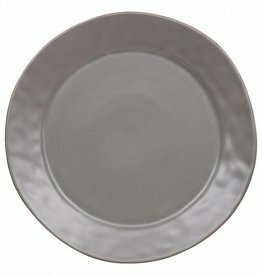 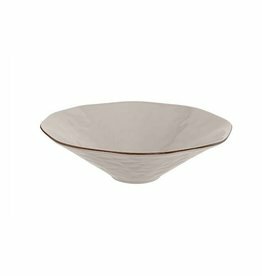 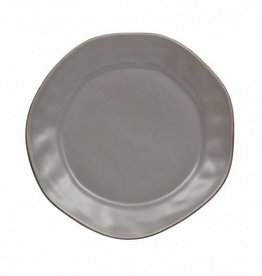 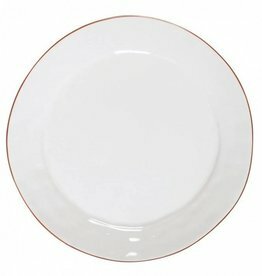 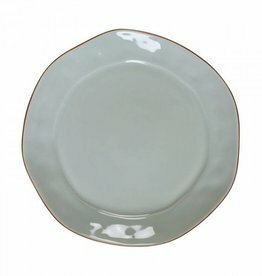 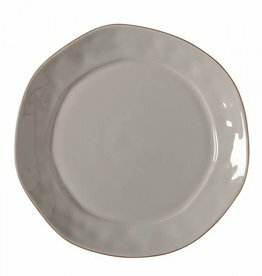 This Cantaria Salad Plate is just the right size for a fabulous luncheon or dessert plate.